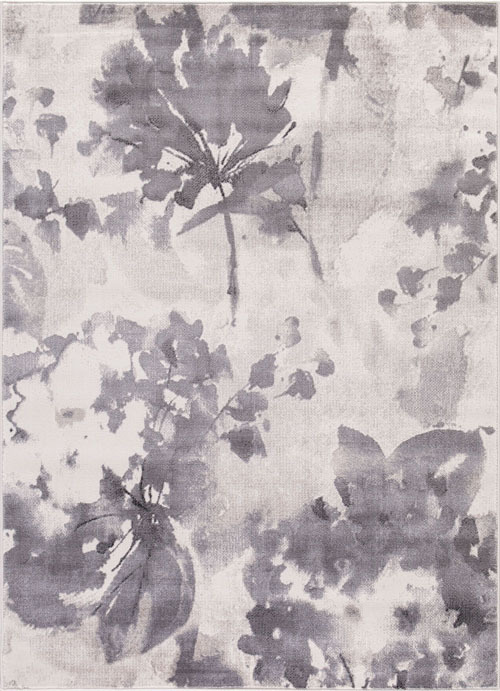 Shop online for rugs from Concord Global Trading and discover nearly 400 original designs from more than a dozen diverse and stylish collections. 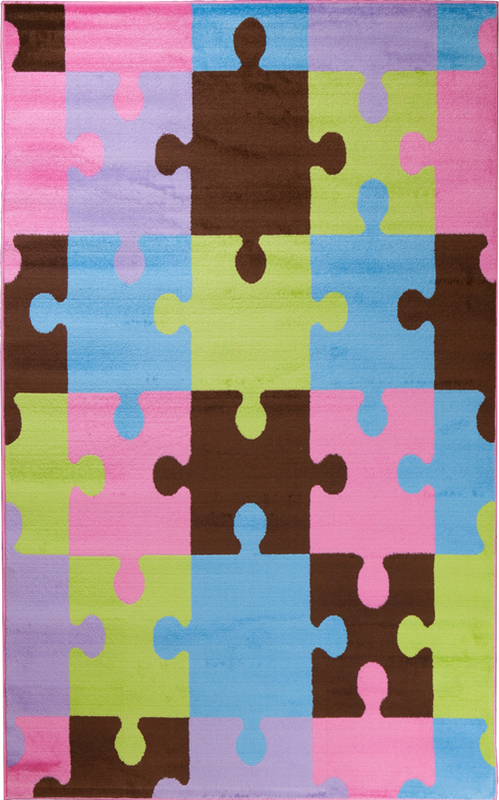 No matter your tastes, there’s a Concord rug for you at The Rug Corner! 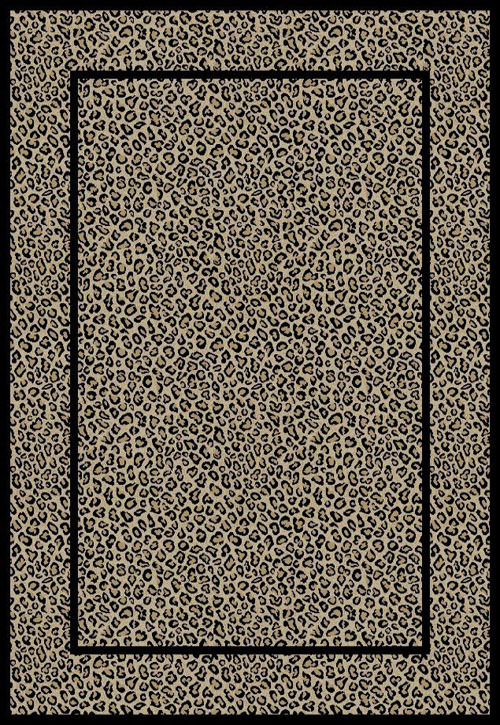 Concord is a name that stands for originality in the area rug world. 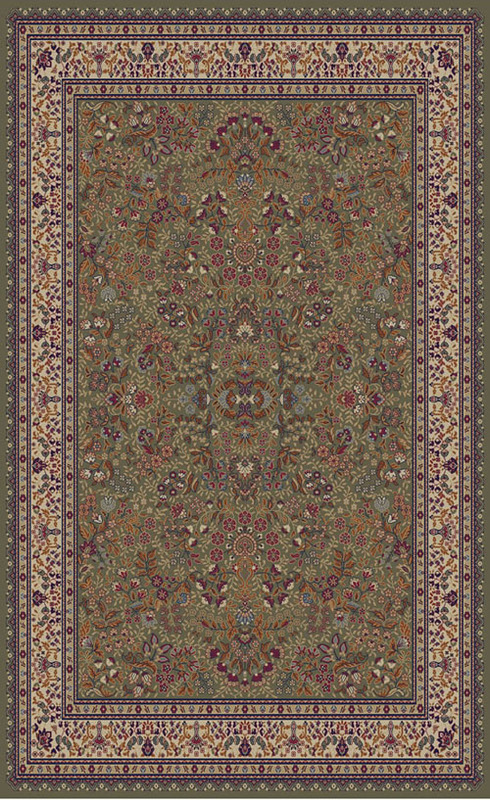 Debuting new, exciting innovative rug collections each year, the brand is on a continual march towards progress. Not only that, but collections are released throughout the year in order to ensure that they’re on-trend and abreast of the season’s latest fashions. 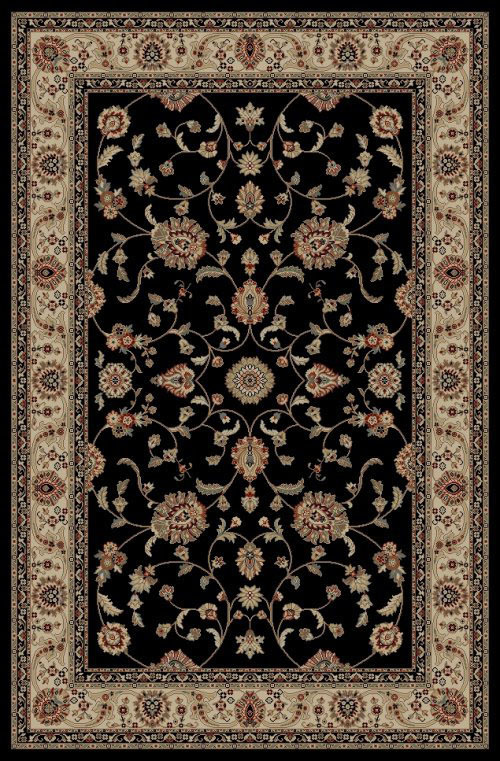 Specializing in the manufacturing of machine-made, heat-set and printed nylon area rugs, the Turkish-based company strives to deliver higher quality and better value at more affordable price points than the competition. Their loyal base of faithful customers speaks for itself in that regard. Concord Global Trading produces area rugs using the ancient Turkish tradition of carpet weaving, having adapted it in order to create a more modern and convenient method of crafting beautiful area rugs. 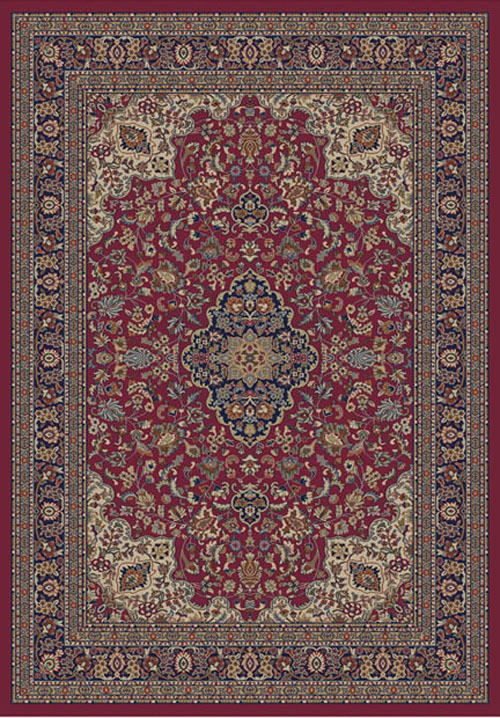 Their output consists of a mixture of styles to suit a variety of tastes, ranging from traditional rugs with classic, old-world designs, to eye-popping modern styles that seamlessly compliment any home or business. 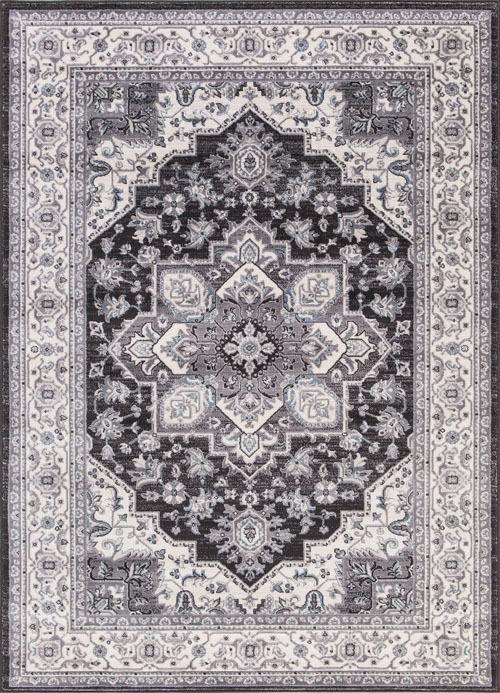 Because of this range of styles, as well as the tremendous quality and value of their rugs, the Concord name has made its way into chic furniture stores, mom & pop shops, department stores, and of course, The Rug Corner! 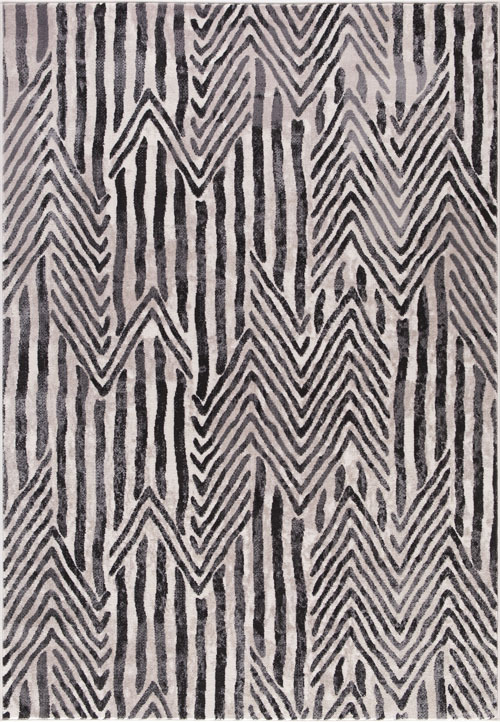 You’ll find a huge selection of Concord Global Trading rug collections available here at The Rug Corner. 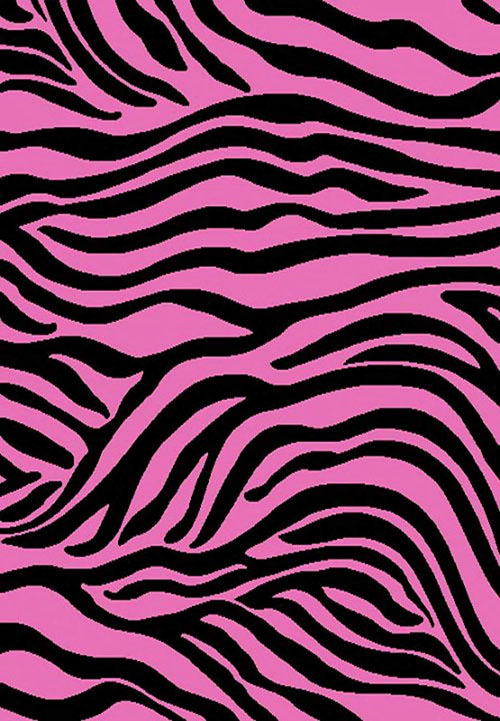 Nearly 400 unique designs from the brand are housed within over a dozen collections that we offer. Read on for a sample of just a few of these beautiful collections. 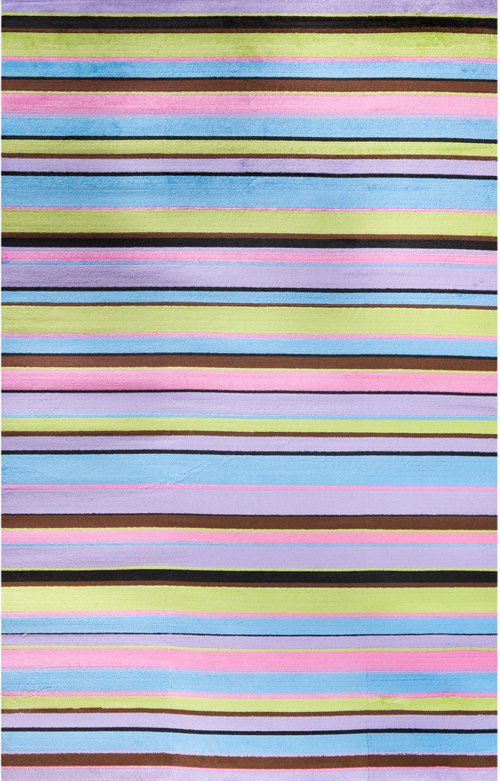 If you’re looking for a rug for your child’s bedroom, playroom or creative space, look no further than the Alisa collection from Concord. 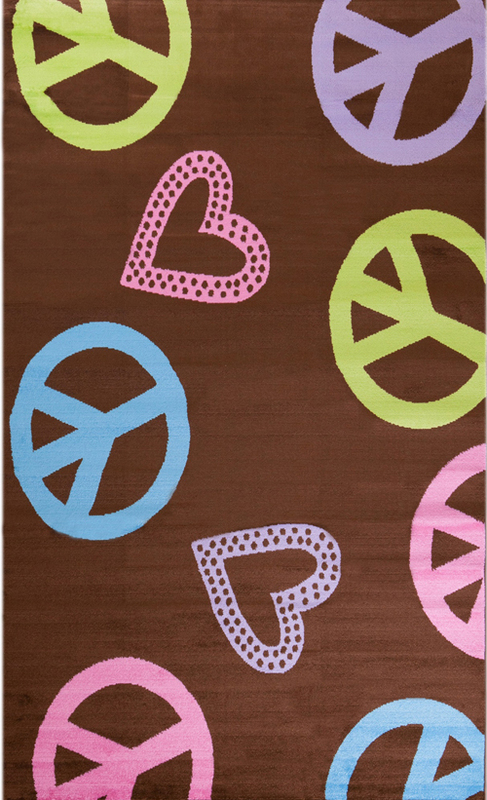 This soft and colorful assortment of contemporary kids rug designs is perfect for both younger tween-aged children and college students alike. 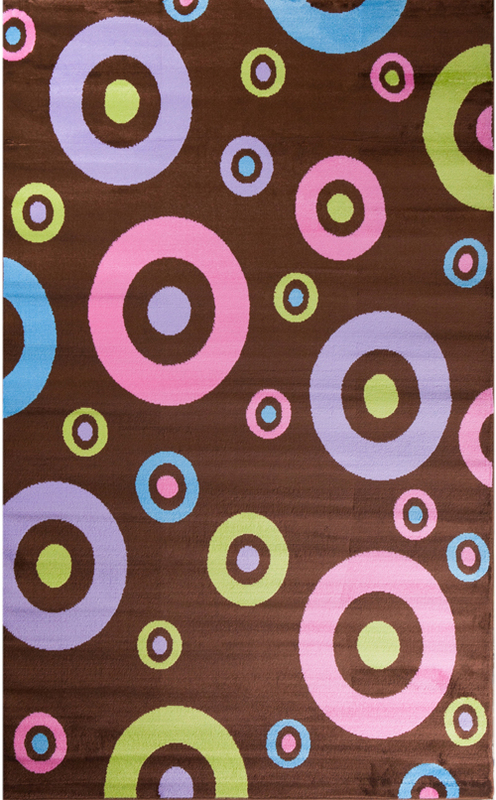 Whimsical designs pair with durable, stain-resistant and soil-repellant synthetic fibers for style that will last. 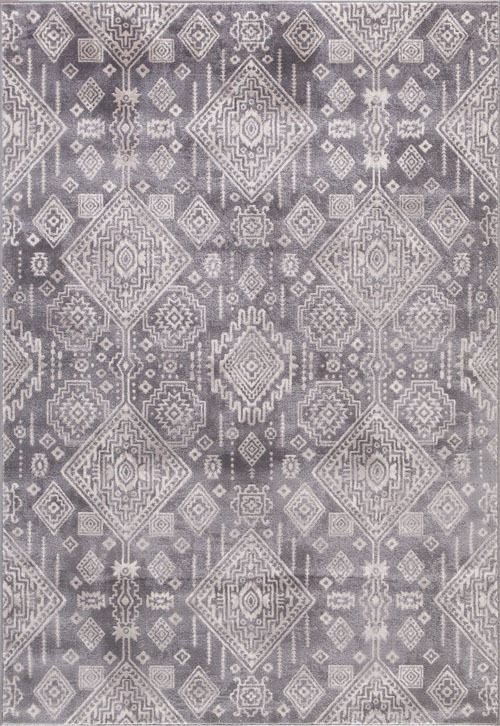 The Lara collection features updated traditional and transitional designs for your home or office, with blue and gray color combinations to match today’s fashion trends. 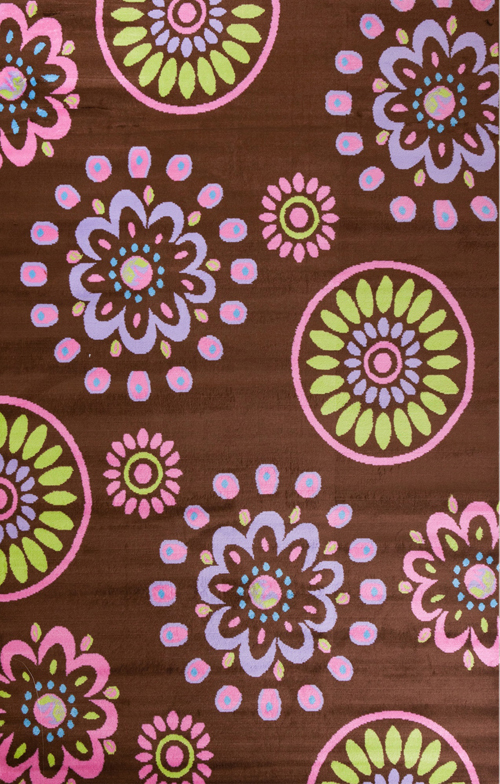 Get these rugs at an incredible value from The Rug Corner. 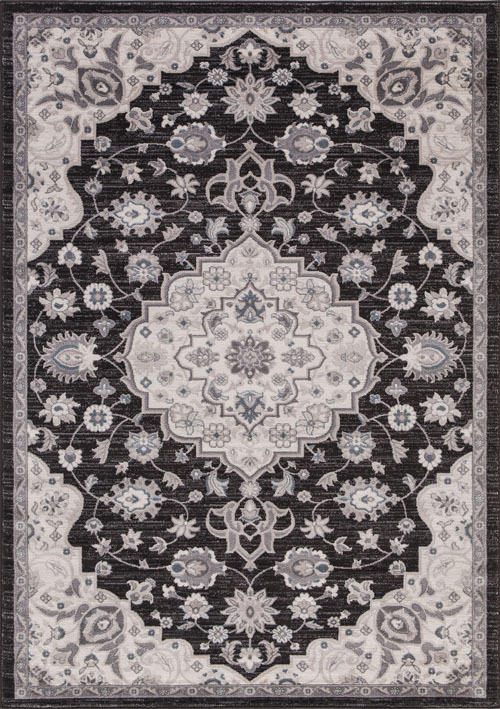 Likewise, the Jewel collection combines similar styles and intricate patterns for a timeless look. 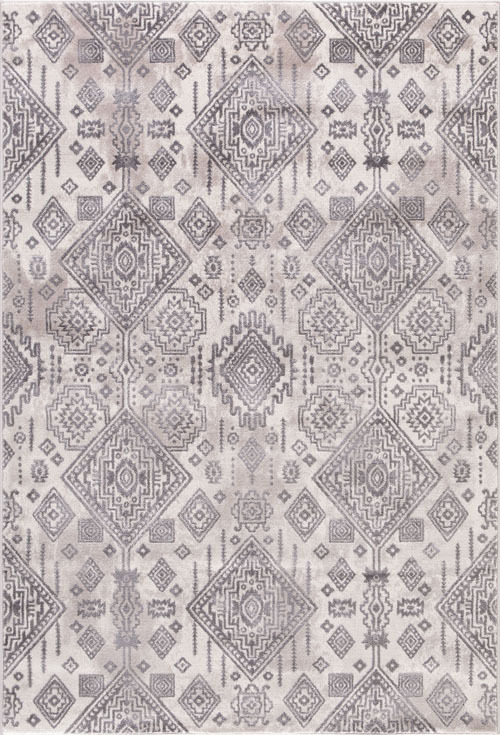 These rugs are antimicrobial and eco-friendly. 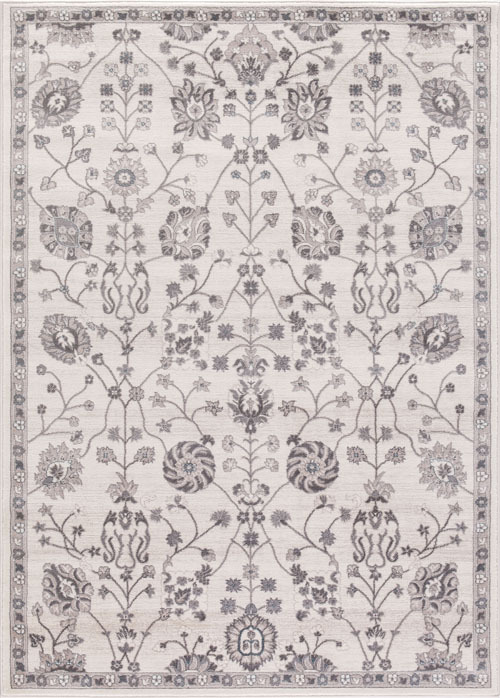 The Ankara collection is a fine selection of floral European-inspired designs crafted to invoke a classic flavor. The updated color palette of soft blues and browns makes this collection a worthy fit for sophisticated and casual rooms alike. 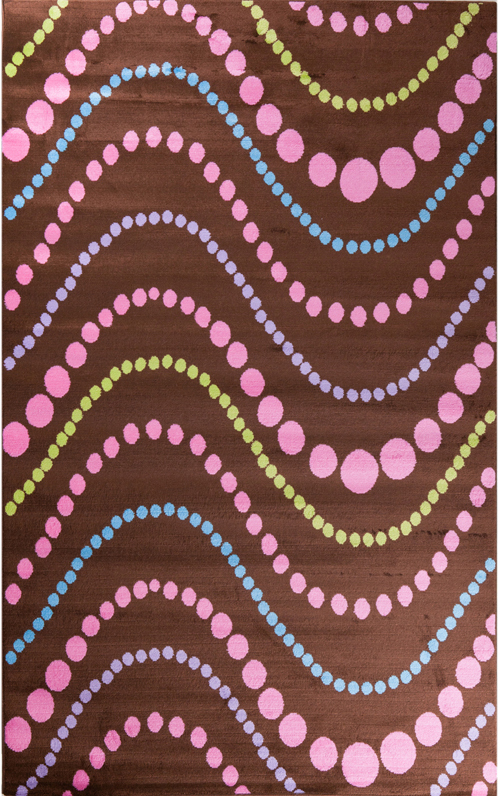 Newer transitional patterns have also been added, recently. 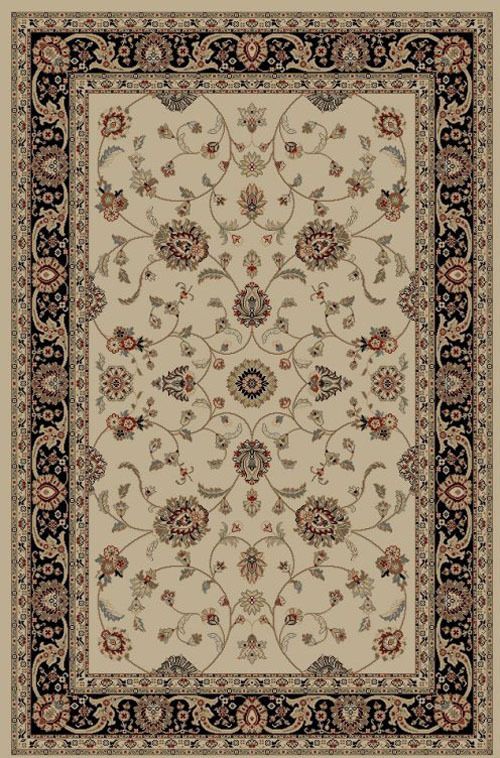 If you’re looking for antique Persian looks, the Kashan collection is a good match. 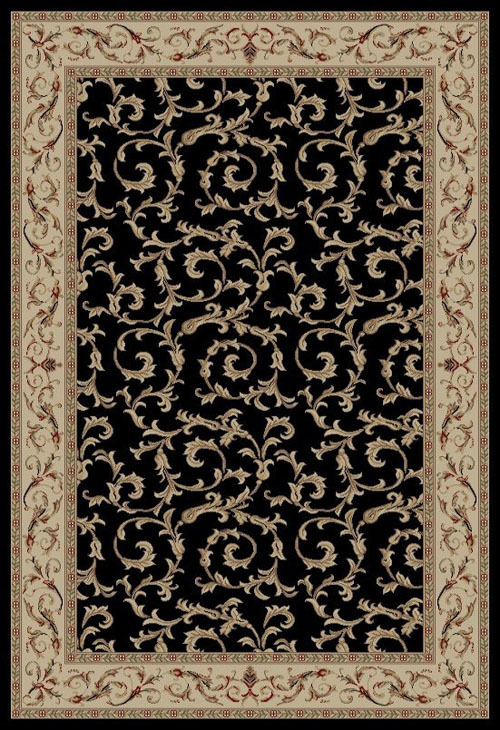 These rugs add a rich atmosphere with elegant hues and fine yarns. 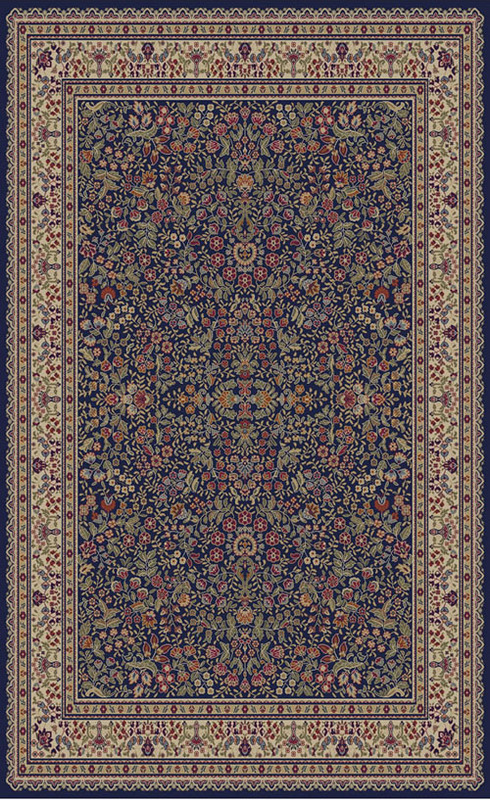 Similarly, the Chester collection serves to revive traditional Afghan Peshawar rugs at incredibly affordable prices. Tri-color frieze yarns mimic a handmade look in a wide range of patterns that include natural prints, geometric shapes and updated classics, complete with intricate details and earthy tones. 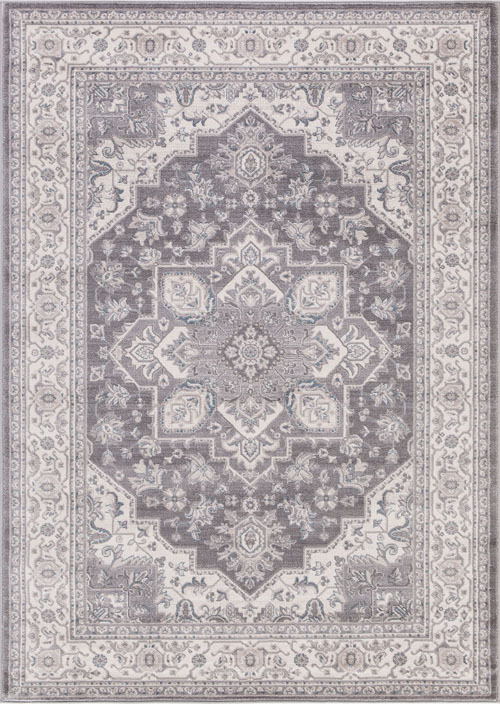 The sumptuous textures and subtle tones of the Thema collection offer touches of layered color and a blend of modern elegance with old world glamour. With a style that would fit in practically anywhere in the world, these mid-century modern designs are some of Concord’s most accessible to date! 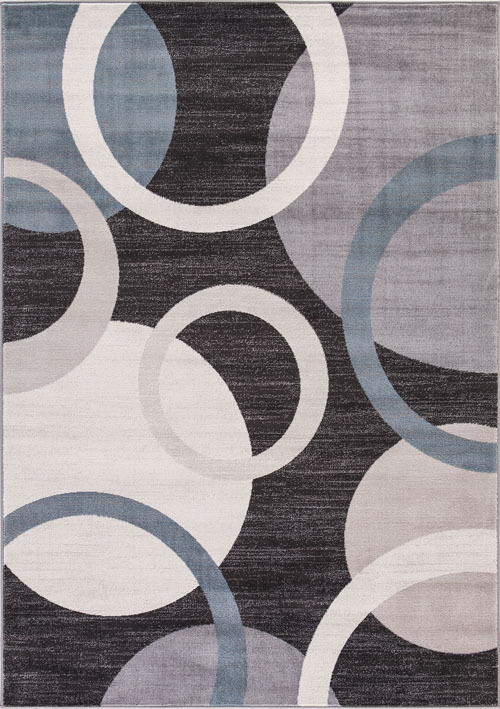 Find all of these great Concord Global Trading collections and more when you shop Concord rugs at The Rug Corner.